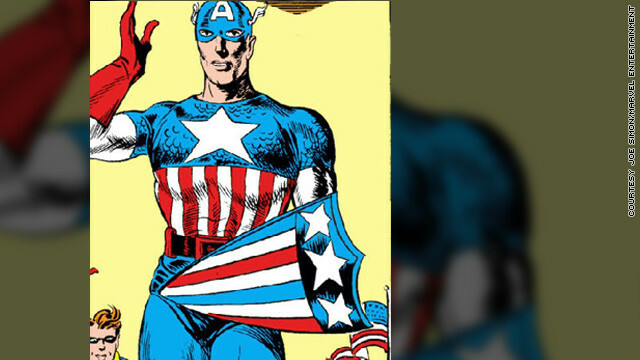 The co-creator of "star-spangled" comic book hero Captain American has died, his family announced. Joe Simon was 98 and passed away late Wednesday in New York after a short illness. Simon and Jack Kirby, who ran a studio, developed the character in the early 1940s. "Together, the team created Captain America as well as long list of characters, including The Newsboy Legion and The Boy Commandos," a statement Thursday from his family said. Marvel Comics editor-in-chief Axel Alonso shared this statement with CNN: "Among many accomplishments in the comic book field, Joe Simon co-created one of the most enduring super hero icons — indeed, American icons — of the 20th century. If there ever were a super hero who needed less explanation than the red, white and blue-clad Captain America, I’ve yet to see him." 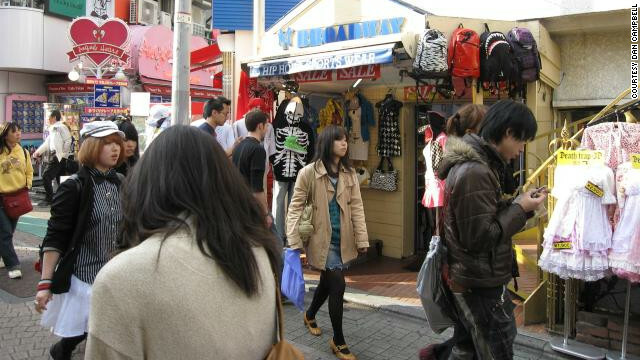 When fans of Japanese culture and fashion think of shopping, they think of Tokyo. It would be a dream come true for many of those fans to actually make it to Japan's capital city and get lost in a gigantic department store like Matsuya or Mitsukoshi. Of course, a plane ride and enough scratch for a new Japanese wardrobe are probably not what Santa has in his sack of gifts this year. As the difference between the U.S. dollar and the Japanese yen continues to grow, it's less and less practical for Americans to yield to Japanese fashion desires.